At VaporFi, we love menthol flavored e-liquids. They offer a taste so cool, it’s like you’re breathing ice. One hit of these vape juices has your mouth feeling minty fresh right away. 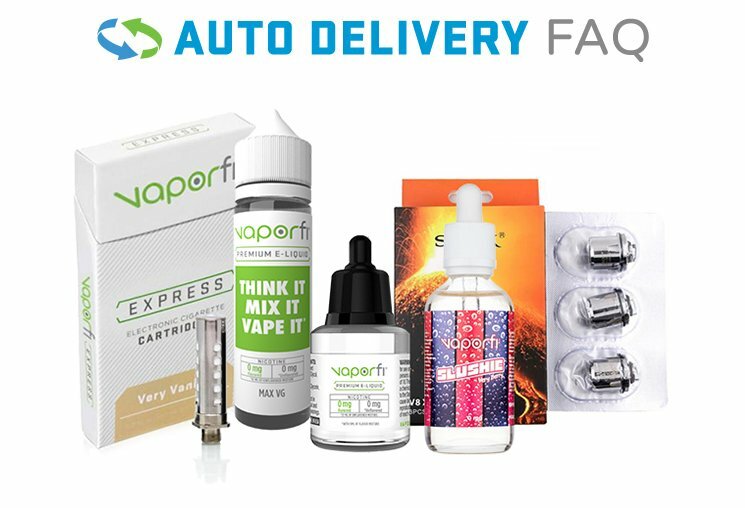 These products are clean, just like menthol is supposed to be, and at VaporFi, we offer a wide variety of menthol e-juice to choose from. These e-liquids are crisp and loaded with flavor. You can enjoy them as they are or have them blended to their personal own specifications. Menthol cigarette smokers will particularly enjoy our menthol juice, as they remind them of their favorite smokes! From just slightly minty to 'pure menthol' these vape juices give users a plethora of options.